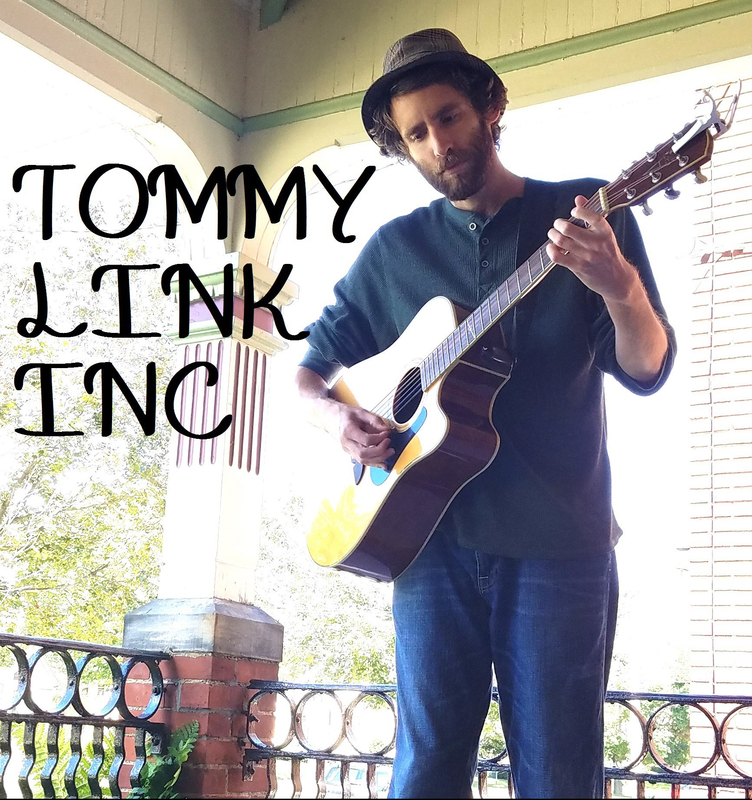 Tragedy | TOMMY LINK INC. This is a song about a person we all know, or rather, a type of person we all know. The drama magnet who lives to declare their hate for drama. The free spirit who doesn’t care what you think and won’t censor themselves for anybody but just can’t figure out why you don’t like having them around (“I’m just being myself!”). Their you’re best friend when it suits them, but when you have it bad, they’ll be the first to let you know that they have it worse. Politely ignore their abrasive tendencies or become part of the cult they claim is responsible for their victimhood. They are the tragedy, waiting for the curtain to rise.